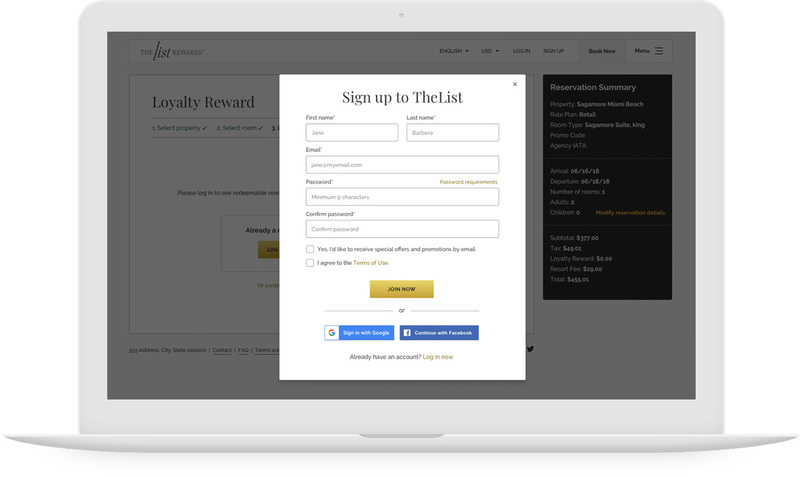 When ALH decided to launch TheList Rewards, they knew they needed partners and technology that could both elevate and provide a seamless digital experience across the entire guest journey. 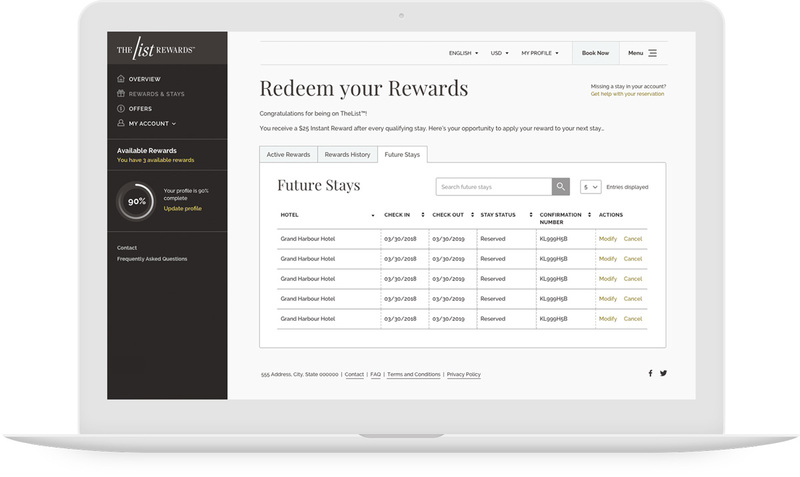 ALH chose Achiga’s Live Digital Experience Management Platform as the core technology stack to support a digital hub for everything their members need from bookings and notifications to personalize experiences and membership rewards history and redemption. 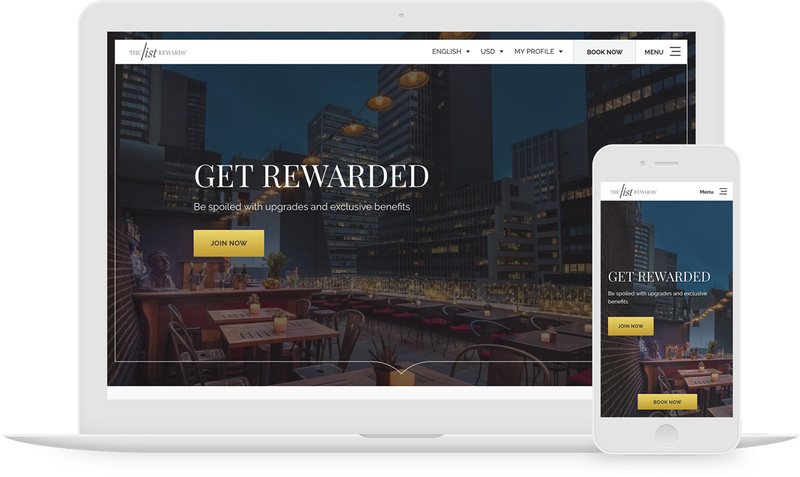 ALH had already licensed and implemented Achiga’s Live CMS to support the multi-property, multi-language global eCommerce websites for their WorldHotels Collections soft brand and ALHI global sales group. 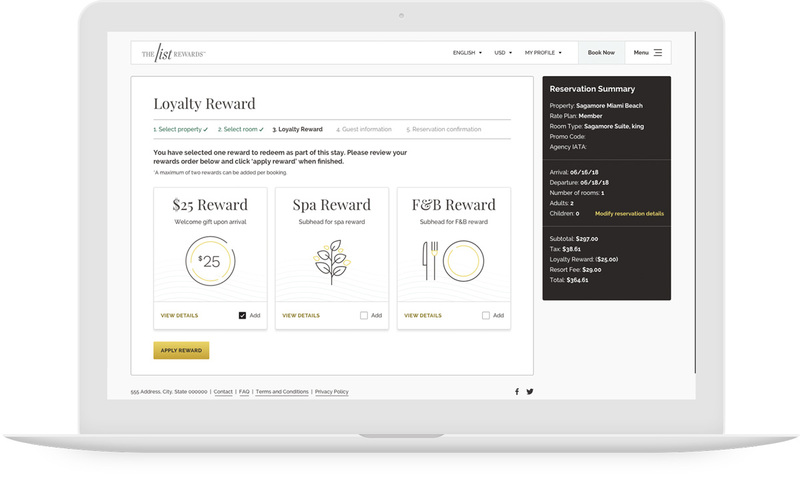 The primary objective of the website is to get potential and existing guests to join the loyalty program, research properties and complete a reservation. We used some clever tech and API expertise to build a sophisticated members portal with supplier integrations, including Cendyn’s eInsight and eLoyalty, Trust’s YourVoyageur CRS, Sabre’s Synxis CR and Nexus Sales Management Suite. As you might expect, the team at ALH are spread around the globe. With Live CMS they have built-in segmented control that helps every member of their team contribute to the site whenever and wherever they are. 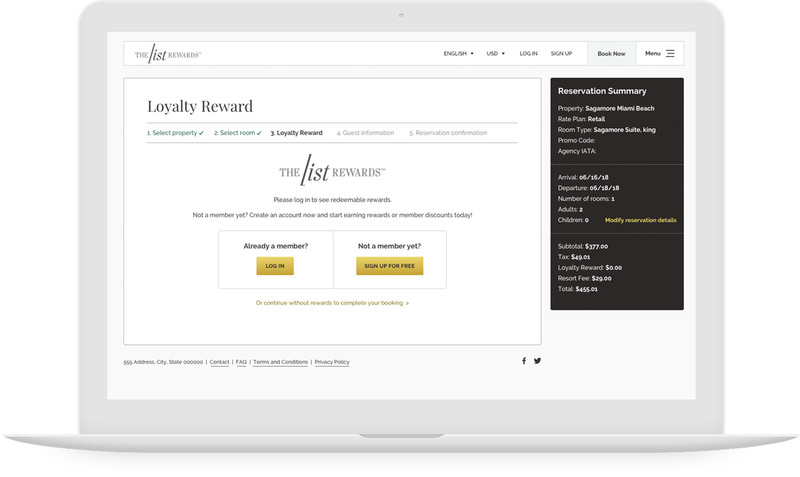 Members want an easy way to book using traditional card payment, rewards and airline miles. 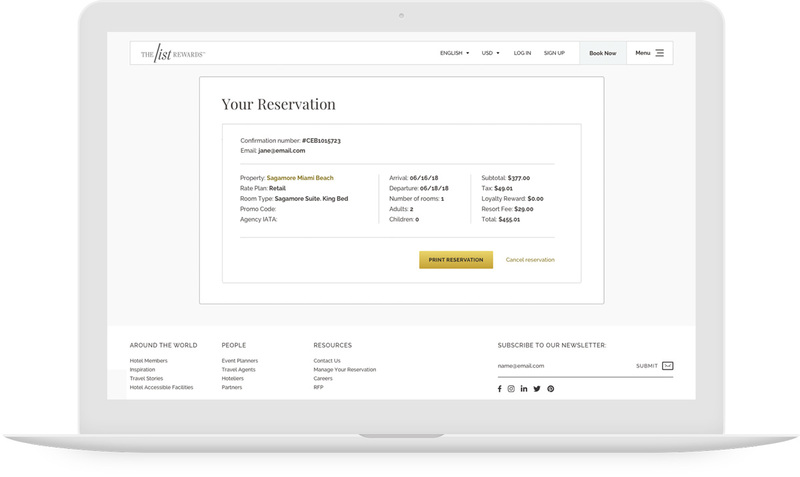 So, we made the booking process as seamless as checking in at the hotel itself. 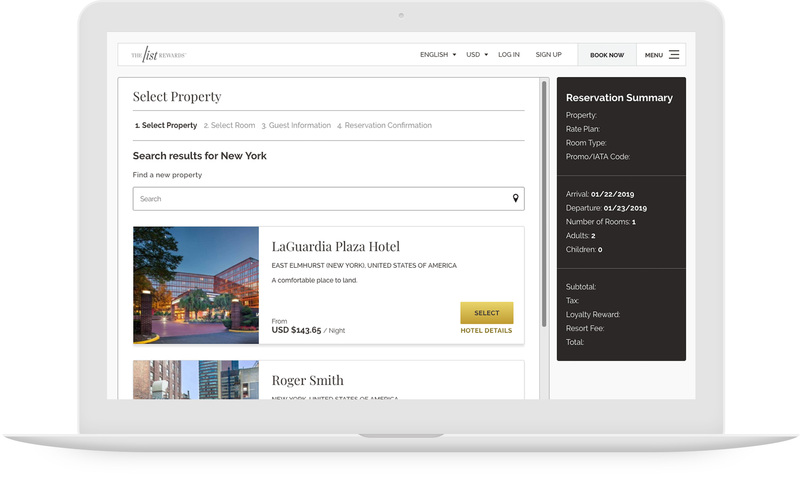 Our suite-specific booking integration with both SynXis, Trust and Cendyn’s eLoyalty applications means that guests can reserve where they want and how they want. ALH knows and understands that consumers today want great digital experiences. The ability to manage content effortlessly across multiple applications in multiple languages for hundreds of properties is at the forefront of being able to deliver great digital experiences. For this they rely on Achiga’s Live Digital Experience Management System.